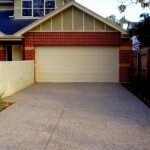 Whether you need a new driveway or a revamp of your current driveway, Graf Concrete has your driveway solution throughout the Central Coast of NSW. 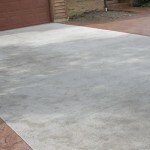 With Graf Concrete, your old, worn out driveway can be replaced with a new creative drive in 2 days, and most importantly be back driving on it after a week. 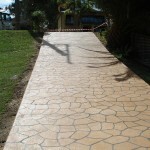 The team of concreting specialists at Graf Concrete can handle any driveway job; whether it’s a new driveway or resurfacing an existing driveway, whether it’s a big or small job and more importantly no matter what the terrain or difficulty, the Graf Concrete experts can provide the ideal solutions for you. 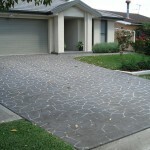 More importantly we can finish the job to perfection and within the most economical means possible. 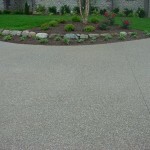 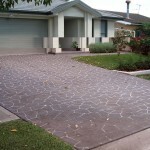 Your new driveway is only a phone call away no matter what the circumstances. 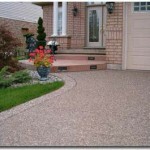 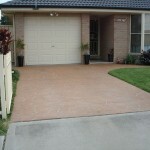 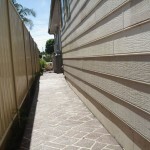 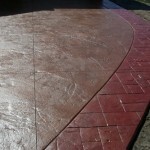 Contact Hayden at Graf Concreting today to discuss your new driveway!